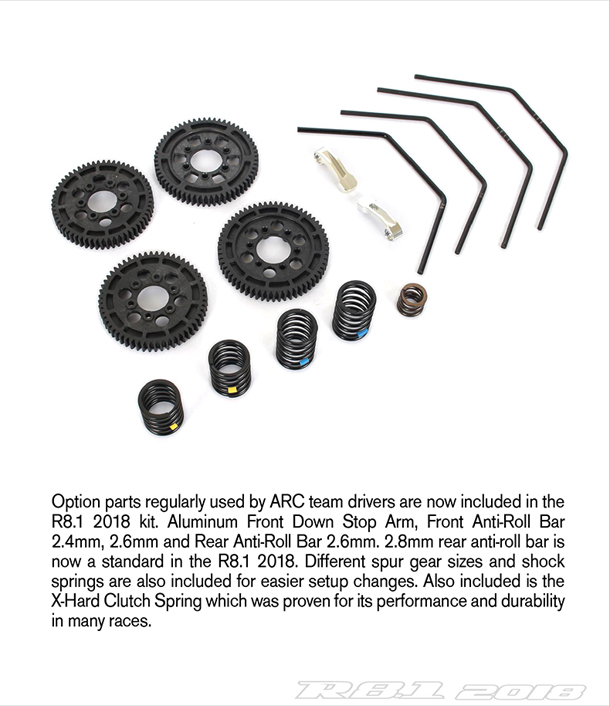 Home › Blog › ARC R8.1 2018 now available @ Quantum! 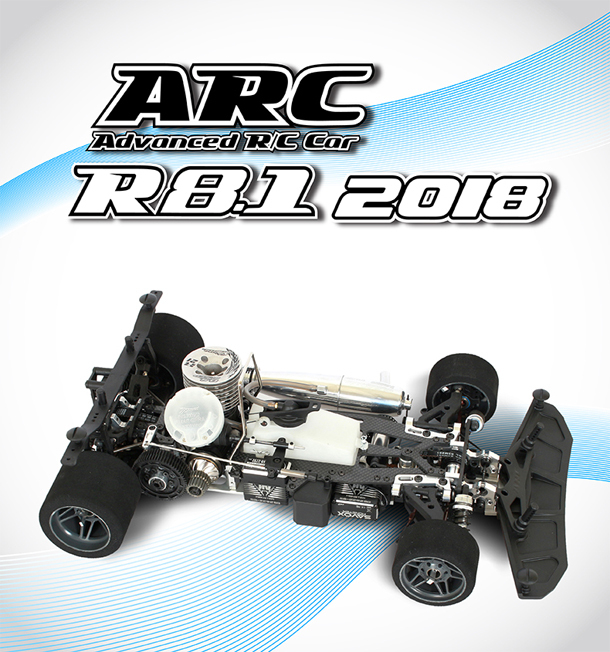 ARC R8.1 2018 now available @ Quantum! 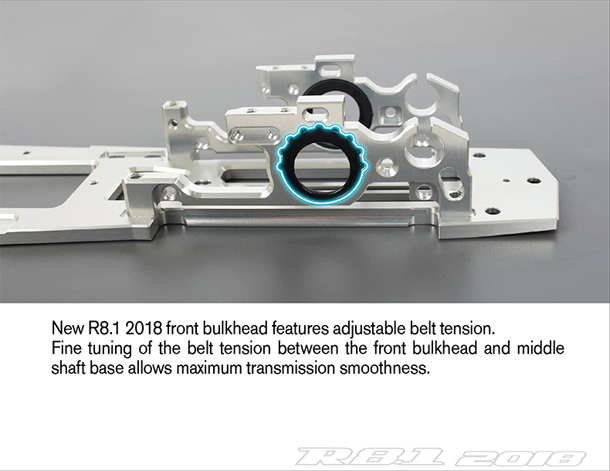 New R8.1 2018 front bulkhead features adjustable belt tension. 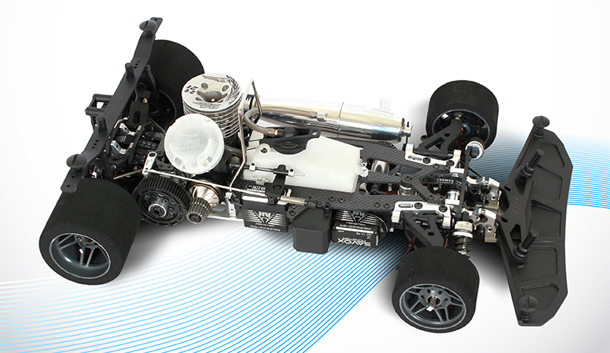 Fine tuning of the belt tension between the front bulkhead and middle shaft base allows maximum transmission smoothness.